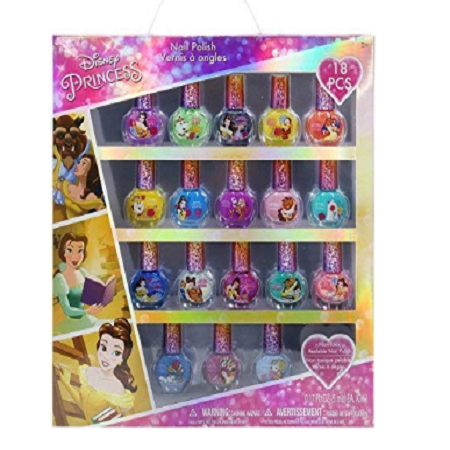 Disney Princess 18 Piece Washable Nail Polish Set Only $9.99! As I was posting this, my little girl saw it and shouted, “I want that! !” I think it’s safe to say most little girls would love this!! Head over to Amazon and get this Disney Princess 18 Piece Washable Nail Polish Set for Only $9.99! Enjoy an easy and fun to use nail polish for children. Great for parties, play dates, or as gifts. Each bottle in this set is decorated with everyone’s favorite Disney Princess characters. A brush-on, quick-dry polish makes this set of 18 different colors perfect for small hands and feet. 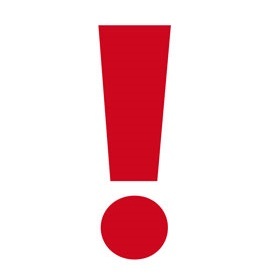 No more harmful chemicals and vapors from standard nail polish removers!